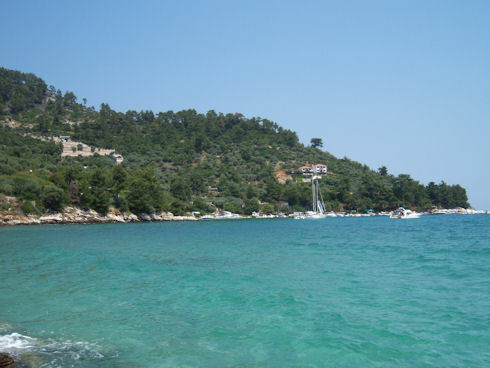 Thassos is a beautiful island that combines sandy beaches and lush vegetation. 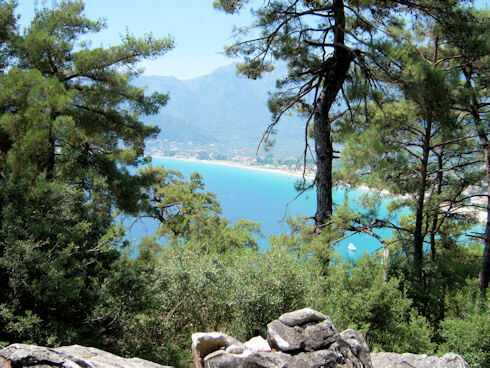 At the east coast of Thassos, where the village of Golden Beach lies, pine trees reach the beach and Mount Ypsario rises above the beautiful coast. 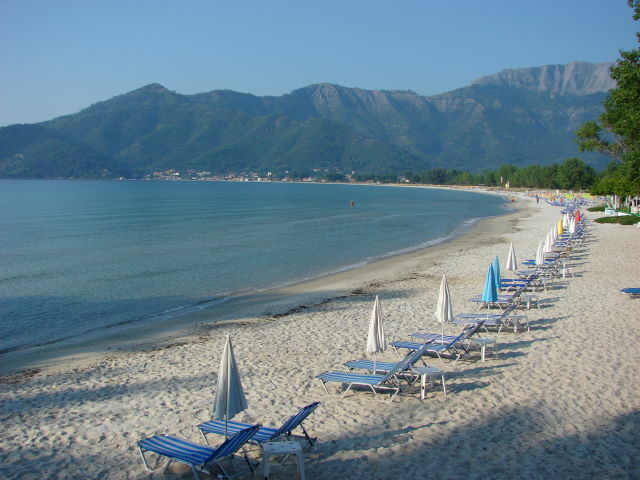 Nostos Studios are located in the Golden Beach area on the island of Thassos, the most popular holiday destination in northern Greece, just 300 meters from the magnificent beach, and 9 kilometres from the main port of Thassos, which is in Limenas (Thassos Town). 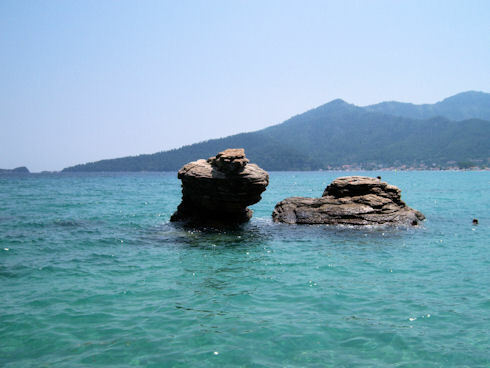 Thassos has not only extraordinary natural beauty but also great archaeological interest. 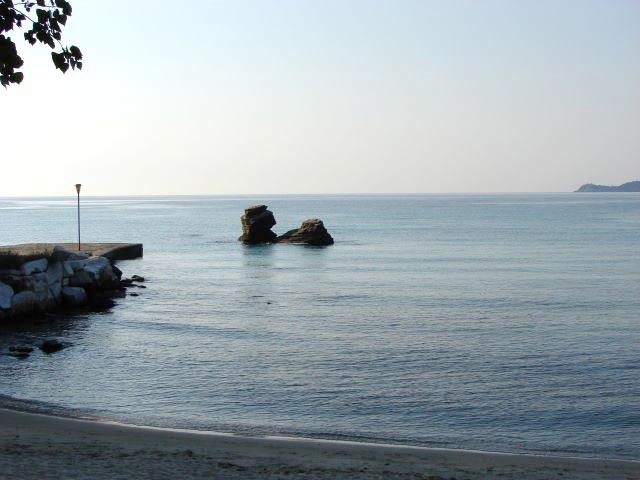 Every village around the island has a special character and is worth visiting. 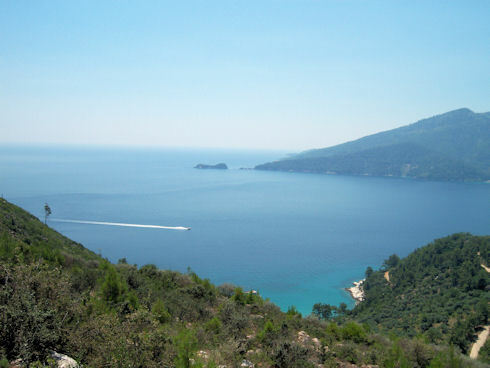 During your holidays you should also visit the Archaeological Museum of Thassos, the Ancient theatre of Thassos and many more sites.